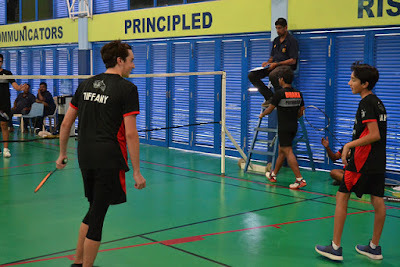 Lincoln Recent News: BADMINTON TEAM BEATS MORE THAN THE HEAT IN COLOMBO! BADMINTON TEAM BEATS MORE THAN THE HEAT IN COLOMBO! 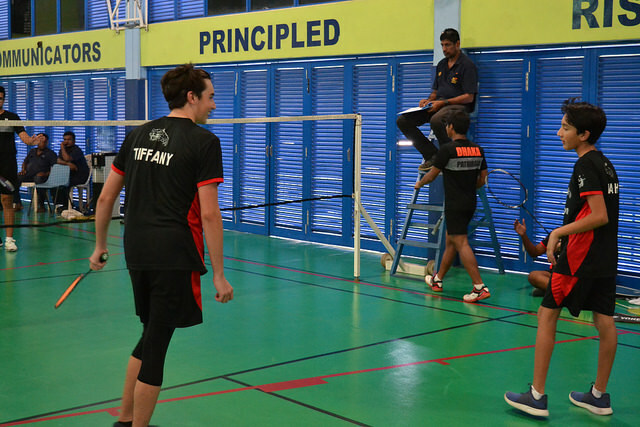 SAISA Badminton this year was hosted at the Overseas School of Colombo in Sri-Lanka. We went a day early and got to spend one morning on the beach. 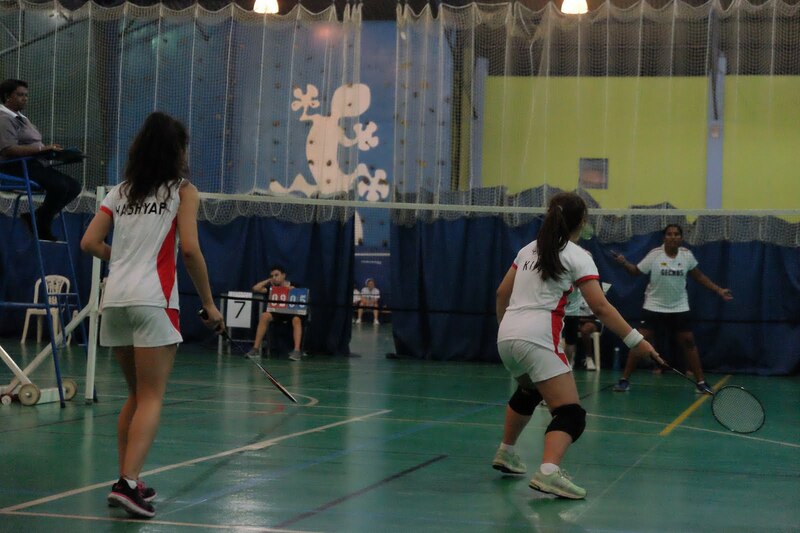 The Lincoln School Badminton team showed great growth this year, with some strong individual wins and doubles play. More importantly, as a team Lincoln was very supportive of each other through every match. It was an amazing experience because this was the first trip to Colombo for most of us. The amazing food, the dances after each day of the tournament and the late night flights made this experience even more fun. I personally had an amazing time meeting new people from other SAISA schools and making new friends. This was the best SAISA yet, and I hope next year is just as amazing! !